NEW DELHI: European FMCG Giant Olialia World said that it has launched its signature brand Olialia Vazir Pan Masala in Madhya Pradesh. 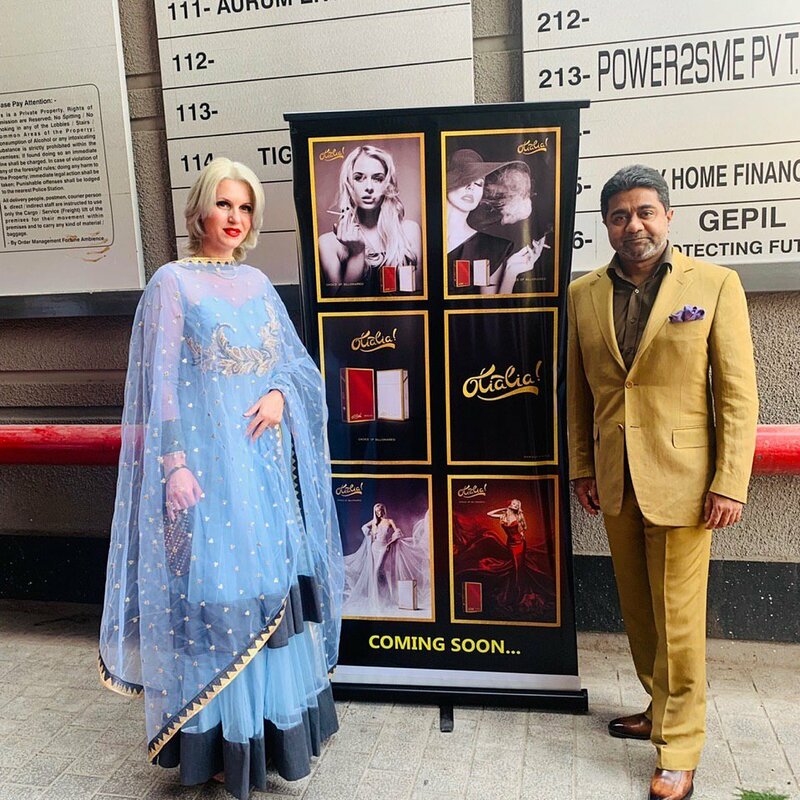 The owners of Olialia World, Abhishek Verma(Chairman) and his wife Anca Verma (Chairperson -Olialia World & Former Miss Romania Universe) have unveiled rolled out officially in state. In less than six months since its launch in India, Olialia Vazir Pan Masala has overtaken the likes of Vimal Pan Masala and Rajnigandha Pan Masala in the country, thanks to what the company calls its word-of-mouth strategy.